Reports from Eypt indicate that the ousted president Hosni Mubarak is clinically dead. The former autocratic leader suffered a stroke and fell unconscious. He was rushed to hospital from prison where he is serving his jail sentence. Mubarak is surviving on life support devices and is in coma. Suzanne the wife of 84 years old former Egyptian president arrived at the hospital to meet her critically ill husband. News reporters around the world are waiting for confirmation from hospital authorities on the latest condition. 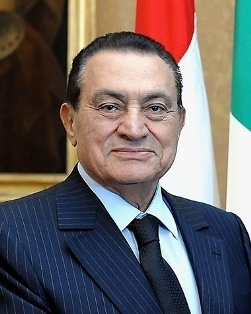 Hosni Mubarak who became the president of Egypt in Ocyober 1981 was ousted after 18 days of demonstrations during the 2011 Egyptian revolution. During the trial Mubarak’s lawyer Farid el-Deeb defended his client on the grounds of poor health condition. In June 2011, the lawyer revealed that Mr. Mubarak “has stomach cancer, and the cancer is growing.” The expelled President had undergone surgery for cancer in Germany the year prior and also has a medical condition related to circulatory problems with an uneven heart beat. “Any talk of him being clinically dead is nonsense” said General Said Abbas, a member of the ruling military council. While the military leader acknowledges the fact the Mr. Mubarak had suffered a stroke and fell unconscious, he denied the reports that Hosni Mubarak is dead. Here is a report from Al Jazeera. Microsoft unveils Surface tablets powered by Windows 8 operating system. Yesterday we posted about the possible lauch of Microsoft tablet. Here are some pictures from the official surface website. 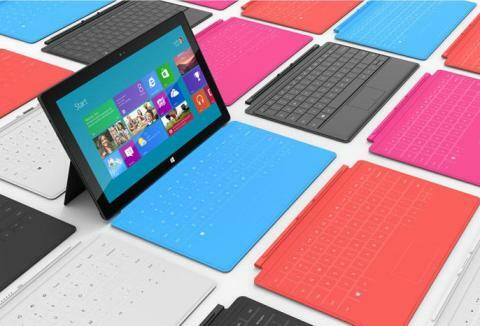 The first thing you will notice is the Touch Cover of surface tablet which acts as keyboard and trackpad. This keyboard which comes in different colors is just 0.12inch (3mm) thick. 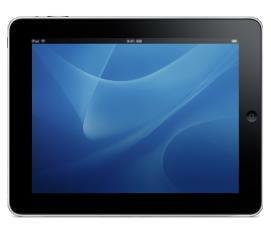 Many of those who own iPad buy expensive cover to protect their favorite gadget from getting scratches. Microsoft found an opportunity here to add a built-in protective cover which will also work as keypad and track-pad. Business customers who are serious about working on tablet would love this feature. The official videos is posted on Youtube. You can watch the surface tablet video by clciking on the play button below. 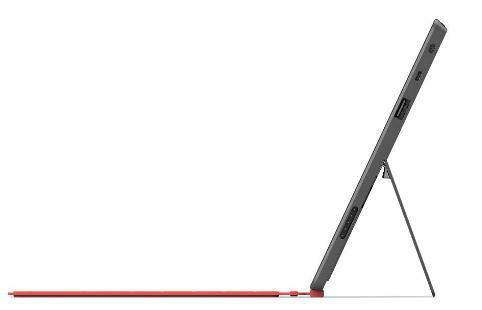 The gadget have built-in kickstands with which you can easily place the tablet upright. The display screen measures 10.6 inch (26.9cm) and the surface tablet comes in magnesium cases. According to the official website surface tablet will be available in two variations. The Pro version will have Windows 8 Pro operating system equipped with 42-w-h power. The light version has similar features except that it is powered with Windows RT operating system and weighs less. Bill Gate’s Microsoft Corporation is believed to unveil the new Microsoft Tablet today; Monday June 18, 2012 at Los Angeles. Tech blogs and numerous gadget related websites are filled with rumors about the Microsoft Tablet. Are these ramous true? You will have to wait for a couple of hours more to find out. However the incidents so far indicates that Microsoft is planning preview their windows based Tablet today. Eric Franklin the official cnet reviewer posted that he got a special invitation to the event. Considering that Eric handles the tablet review section of cnet it seems obvious that Microsoft is planning to uncover something that competes with Apple’s ipad. With the exception of xbox, most of the Microsofts attempts to enter into computer hardware devices have not been successful. Will Bill Gates firm gonna change that with the new gadget launch? Let’s wait and see. They better come up with something unique to compete in the tablet market which is dominated by iPad and Samsung Tabs. Thousands of people watched from the United States as Nik walked across the massive water which took him around 25 minutes to complete. 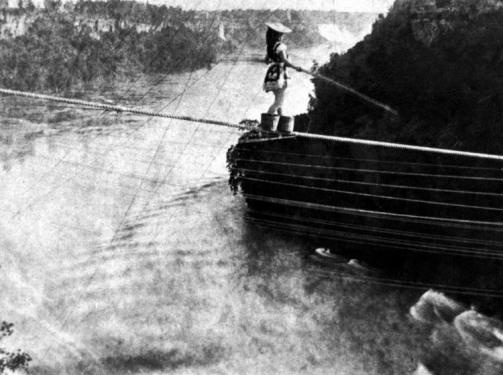 Daredevil Nik Wallenda started his historic mission from Goat Island, US and finished at Table Rock Welcome Center, Canada. Watch the video of this amazing footage. – Nik Wallenda after completing his mission. Apparently Nik is not the first person to cross Niagara. On October 24, 1901, 63-year-old Michigan school teacher Annie Edson Taylor was the first person to go over the falls in a barrel as a publicity stunt. 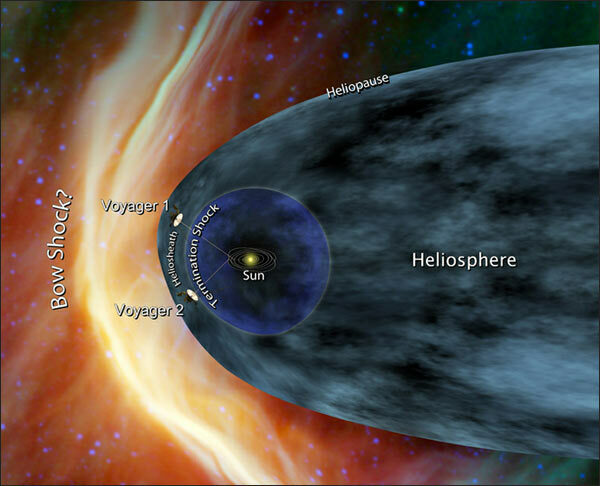 Voyager, the deep space explorer spacecraft has reached at the edge of the solar system. According to NASA the Voyager 1 reached at a region in space where the intensity of charged particles from beyond our solar system has remarkably increased. Scientists says that these charged particles that Voyager 1 came across are from stars outside of our solar system that have exploded in the galaxy. Voyager 1 and Voyage 2 are the most distant man-made object in space. These space crafts were launched into the deep space in 1997. From January 2009 to January 2012, there had been a gradual increase of about 25 percent in the amount of galactic cosmic rays Voyager was encountering. When the Voyagers launched in 1977, the space age was all of 20 years old. Many of us on the team dreamed of reaching interstellar space, but we really had no way of knowing how long a journey it would be — or if these two vehicles that we invested so much time and energy in would operate long enough to reach it. 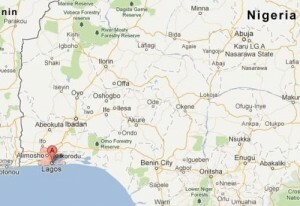 Lagos, Nigeria: According to associate press, 153 people are feared dead in a plane crash near Nigerian city of Lagos. The Dana Air flight which was carrying around 150 passengers taken off from the airport and was bound for Abuja, the capital of Nigeria crashed on to a building killing all the people on board. Authorities are enquiring the cause of the accident. At the cash site the reporters could see a military helicopter flying overhead to monitor the situation and Two firetrucks and about 50 rescue personnel were at the site about an hour after the plane went down. The fairytale of Snow White always fascinated the children around the word. Now with a twist in the storyline the new Snow White and The Huntsman movie, 2012 is here to captivate audience of all age group. After taking innocent beautiful Snow White to the forest Huntsman find himself unable to kill her. 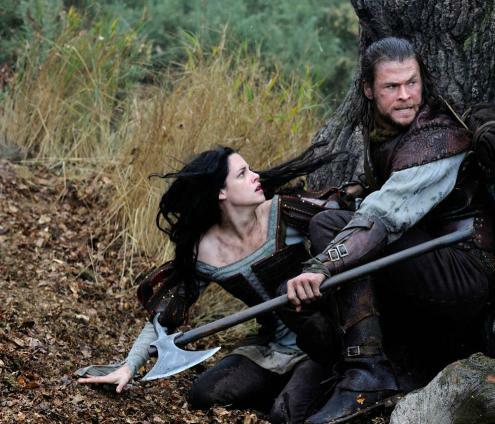 Instead The Huntsman ends up training Snow White to become a warrior competent of intimidating the queen’s sovereignty. Are you ready to watch Snow White the warrior princess? Cast: The Twilight fame Kristen Stewart is Snow White, Oscar winner Charlize Theron plays the role of evil Queen and Chris Hemsworth is The Huntsman. On Tuesday morning a 5.8-magnitude earth quake shook a large swath of northern Italy, killing around 15 people. The initial reports indicate that the quake also brought down buildings in the area already damaged by an earthquake that struck the area a week ago. The latest earth quake struck at 8:30 am when many more local businesses and factories were open. This is likely to result in higher death toll in the latest earthquake in Italy. The tremors were reported to have felt as far away as Austria. 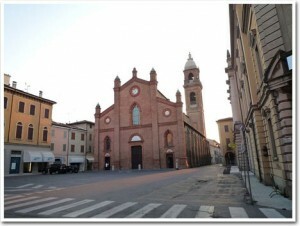 The center of the quake is believed to be approximately 25 miles (40km) north-west of Bologna, near Mirandola, close to where a 6-magnitude quake struck in the early hours of 20 May, which killed seven people. In Cavezzo’s old city centre, several buildings and the back half of the city church were reduced to rubble. Tents had been set up near the town’s sports complex and cots laid out in the tennis courts. Frightened residents sat or stood outside their homes, unsure of their next steps. Rescue workers are searching for survivors at the quake hit area. Authorities have asked the people not to panic and have faith in their rescue operations. Skyfall the latest James Bond movie is the 23rd in the series. Storyline: James Bond's loyalty to M is tested as her past comes back to haunt her. As MI6 comes under attack, 007 must track down and destroy the threat, no matter how personal the cost. Here is the new 2011 edition of Alvin and the Chipmunks called the Chipwrecked. Watch the Chipwrecked movie trailer here. The animation movie which is set to release on December 16th, 2011 is produced by Fox Studios. Story: The Chipmunks are on a cruise vacation along with their beautiful female Chipettes. Filled with enthusiasm, the Chipmunks and Chipettes turn the luxury cruise into their playground. Soon the trouble started and the cruise gets chipwrecked. When the guardian of the Chipmunks, Dave Seville sets out to find the lost chipmunks, the six find a new castaway on the island which leads to unexpected events.